First up, know your value proposition. What does your app do? What problem does it solve for your user? What features create that “ah ha” moment in your potential user? With that in mind, find 5 screenshots from your app that answer those questions (either on your device or from the simulator). The larger the resolution the better, and AppToolkit.io will generate all the sizes you may need for iTunes, Google Play or any other use. First up, create an account and log in. No credit card needed, and each of the services has a free tier to start with. 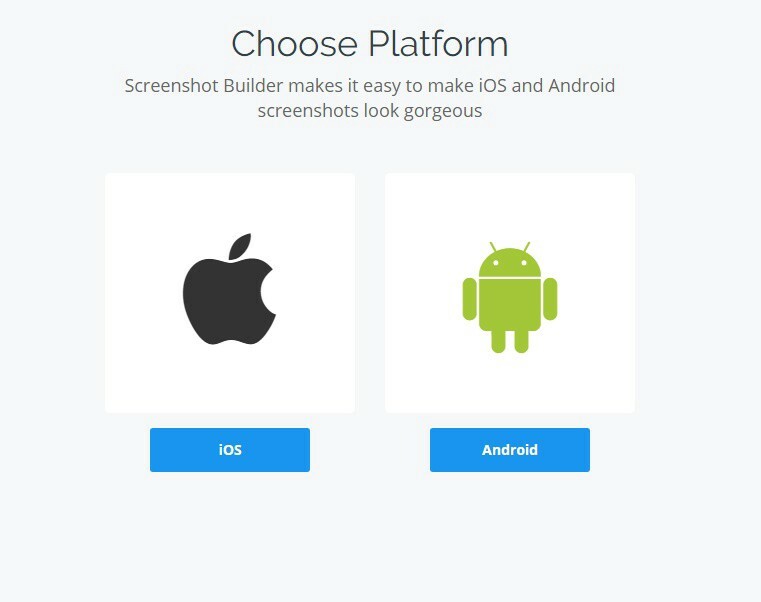 Next up, pick the platform you’re making screenshots for. iOS will give you iPhone frames, Android will give you Android phone frames. You can upload your screenshots from here, get existing ones from your iTunes account or add them from an image url. Then pick the device color you want to use. You can change this later. Some devices are part of the pro features ($19 a month). 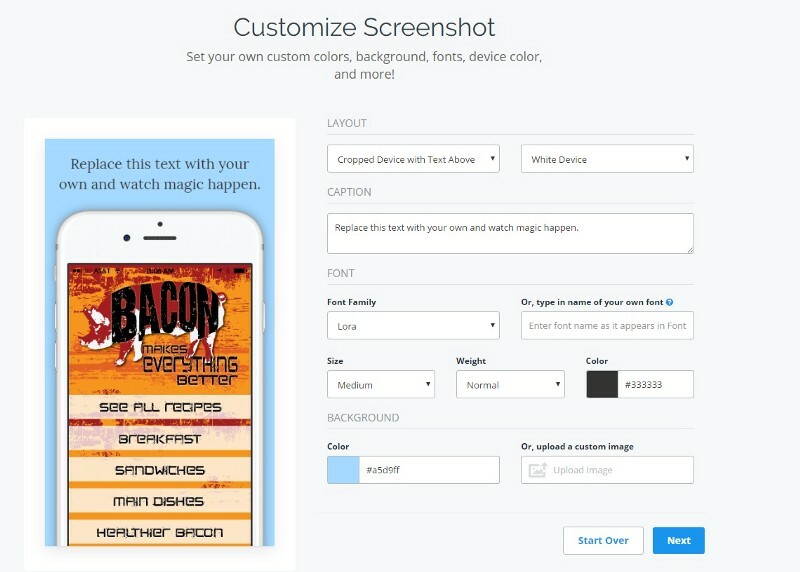 Then you customize the screenshot. 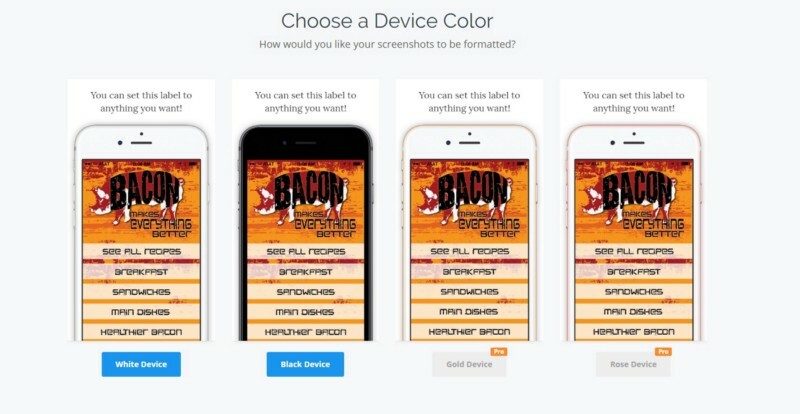 Add text above or below the phone, change fonts, background colors or images and make the screenshot exactly what you want. Once you’re done with the first one, you can do the second one and so on. Once all 5 screenshots are done, you can then export all the different sizes for iTunes as a zip file and upload them. Granted now Apple is letting you use a single set and they resize them now, but if you need alternate sizes for other reasons, now you’ll have them. And here you go, the final screenshots for Bacon Makes Everything Better. Hungry now? 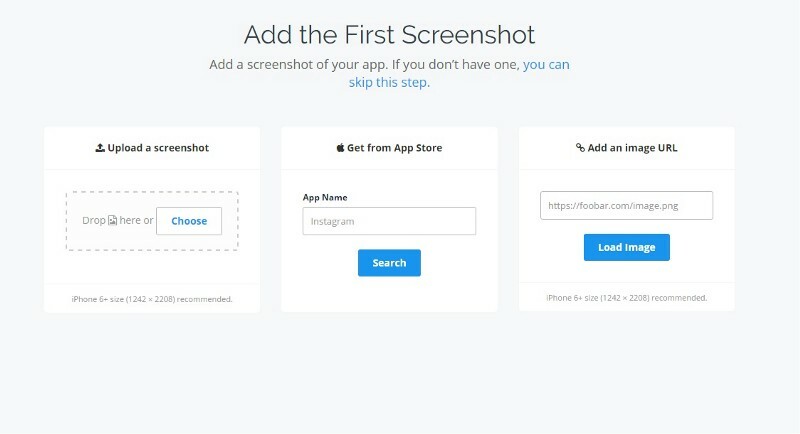 Apptoolkit.io is a set of tools for app developers and marketers. 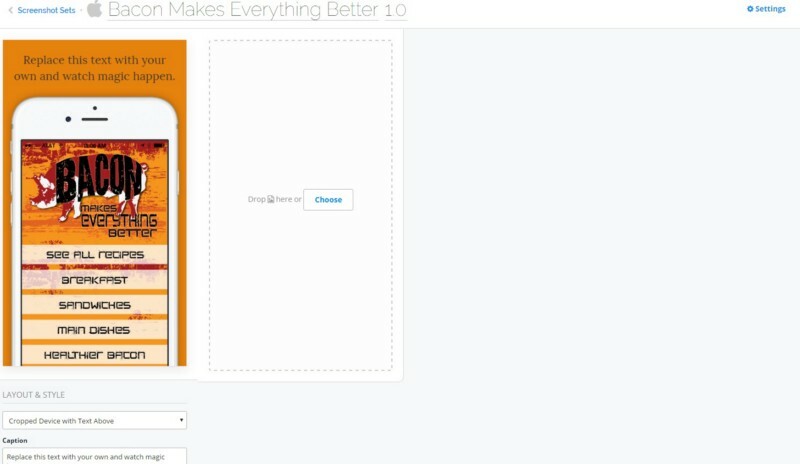 Make great looking screenshot sets, app landing pages and track your reviews. AppToolkit.io is a service offered by GoLocalApps, which has been making apps since 2010, and has had several best-selling and downloaded apps over the years.